Originally composed as an electronica overture to musically accompany the launch of Denon DJ’s new SC5000 Prime DJ media player, ‘Paradigm’ is a hypnotic journey through synthesised audio textures, as innovative as the DJ product it was composed for. In this new package from Plussoda Music, the original ‘video version’ has been extended, remixed and sonically manipulated into 4 very different versions, targeting the dance floors of global clubs and festivals. 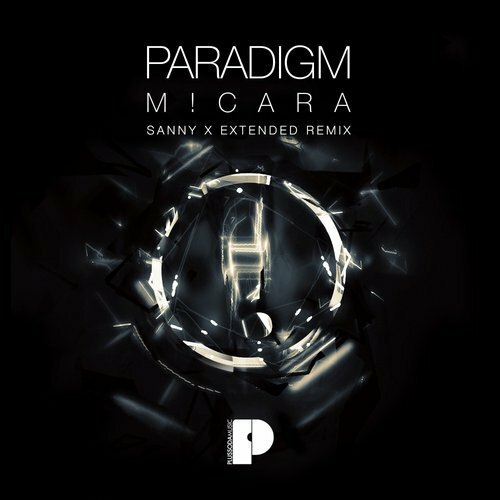 Sanny X Extended Club Mix – a powerful and relentless percussion kicks off this trance flavoured, big room monster. Building in energy levels as the throbbing bassline and sequencer drive through the mix, the track then peaks and crescendo’s into the massive drop! This guarantees all hands go in the air, kids go crazy and devastation ensues – A modern trance masterpiece, with a twist, awaits you.